As I rested under the gorgeous orchard, a beautiful bright glowing light shined beside me, but then I smelled the burning smoke. The smell was so strong I could taste it in the back of my throat. As I gently touched the Firebird’s feathers, it turned and stared deep into my soul with a murderous looks in its eyes. I could see my terrified reflection in the Firebird’s glassy, demonic stare. 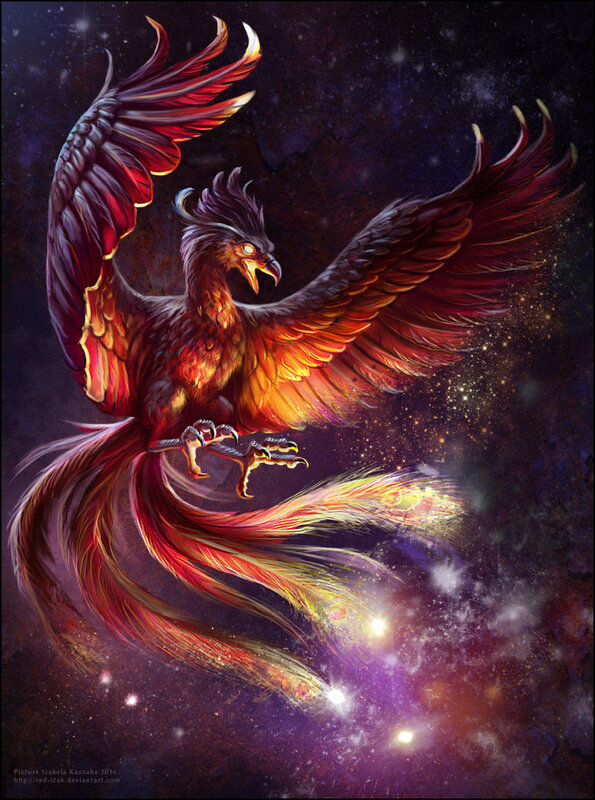 My heart pumped faster and faster, beating loudly in my ears, as I saw the Firebird spread its own powerful, gigantic fabolous wings. Have you ever imagined about floating into space? Full of twinkling,glowing stars in the dark sky.Yuri Gagarin’s dream luckily came true.he was the first person to step into space he was a Soviet Pilot and a Cosmonaut. Yuri Gagarin was born on 9 March 1934 and born in Klushino Russia.Yuri attended school for 6 years and continued his education at vocational and technical schools. In his childhood he became a first grade pupil in school.Yuri was the third child in his family.he has two brothers,Valentin and Boris and a sister Zoya.Alexie Gagarin was a strict father to his four children. Monuments were raised to him,and streets were renamed in his honor across the Soviet Union.He was awarded of the order of Lenin and given the titles “Hero of the Soviet Union”and”Pilot Cosmonaut of the Soviet. 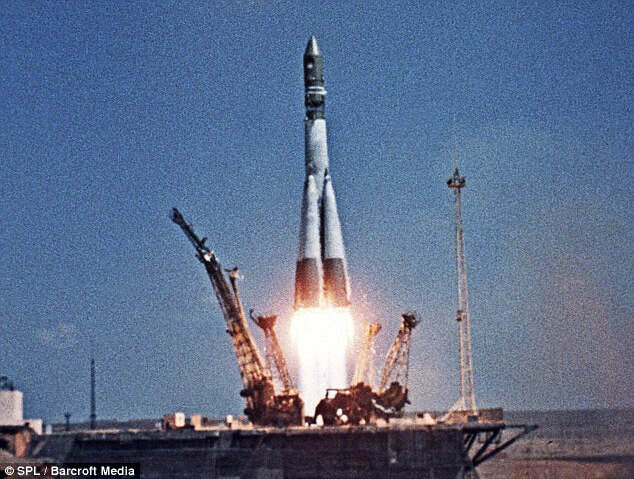 Years passed before the greatest event of Gagarin’s life.On 12 April 1961,he blasted off into space,and his Vostok Spacecraft completed an orbit of the Earth on 12 April 1961. He was the first bravest,and intelligent man to orbit around the Earth,but sadly he died by an accident on March 27 1968 in Kirzhach Russia.I believe that Gagarin was one of the bravest space pioneers the world has seen before! Alpha Sutton was sitting alone on a rusty bench outside the Pandora jewerly shop.He pulled out a picture of his beloved wife.He wanted to buy a ring for her birthday on Valentine's day.Then he quickly pulled out his tatty old wallet and once he opened it there was only 1 baht coin.One drop of tear rolled down on his old picture of his wife.He felt comepletely depressed. Then there was Toby Rogers the owner of the shop going out of the shop wearing a fancy suit saying"would you like to go look inside the Pandora jewerly shop and buy a jewerly for your wife? "Alpha Sutton replied"do I look like I have money! ?he shouted on the top of his lungs throwing his ripped newspaper on he owner face"NOW STAY AWAY FROM ME!"